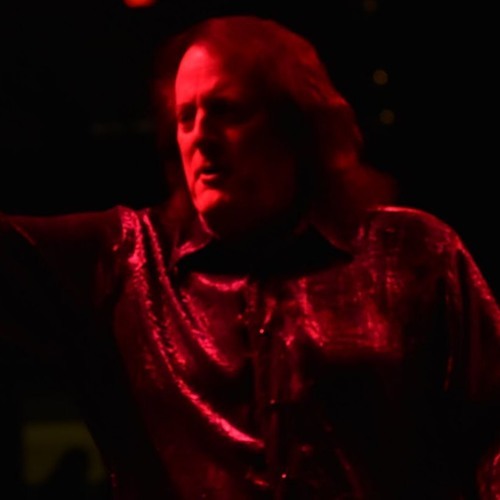 TOMMY JAMES will release 'Alive', his first new album in ten years, this spring 2019. Tommy is a legend, with over 100 million records sold worldwide, and 24 Top 40 hits, including: “CRIMSON AND CLOVER” “MONY MONY” “HANKY PANKY” “CRYSTAL BLUE PERSUASION” “SAY I AM (WHAT I AM)” “I THINK WE’RE ALONE NOW” “I LIKE IT THAT WAY” “I’M COMIN’ HOME” “MIRAGE” “GETTIN’ TOGETHER” “DO SOMETHING TO ME” “SHE” “THREE TIMES IN LOVE” “DRAGGIN’ THE LINE” Best-selling book 'Me, The Mob and The Music' is acclaimed as one of the greatest music memoirs ever. Hear Tommy weekly on SiriusXM 60s on 6!